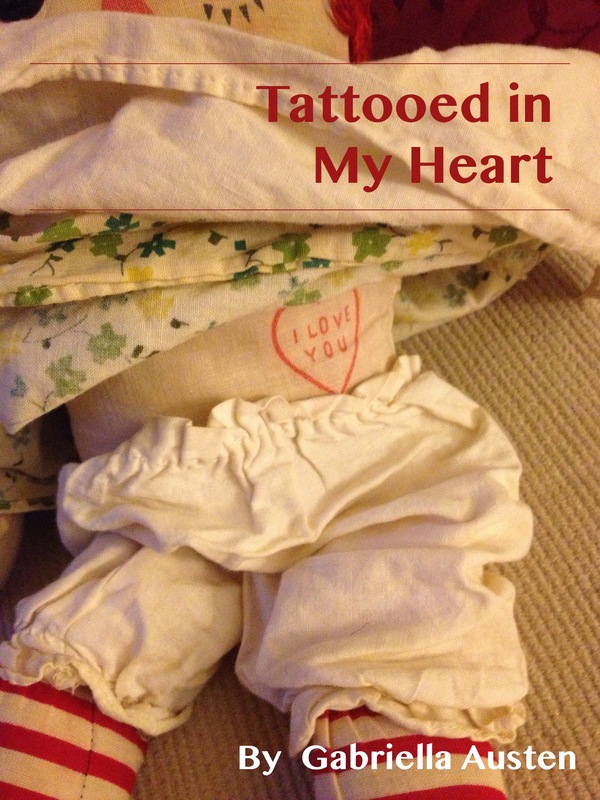 Tattooed in My Heart is the love story of a plain, almost raggedy woman with a passion for life and a gorgeous but quiet man who creates tattoos for a living. In a world of pretty young students, bikers, and military men, with all the usual and a few unusual twists and turns of romance, will they have a happy ending? Known for her whimsical and unique romance novels, Gabriella Austen goes a bit deeper this time to dig into the question which love last longer — a stamped imprint or a tattooed one? Photo processed using Marksta on my iPhone. Enjoy other cover art at The Daily Post. Local elections matter most. Go vote!